Registration is open for our upcoming Women on Boards Webinar with Dina Bell-Laroche. 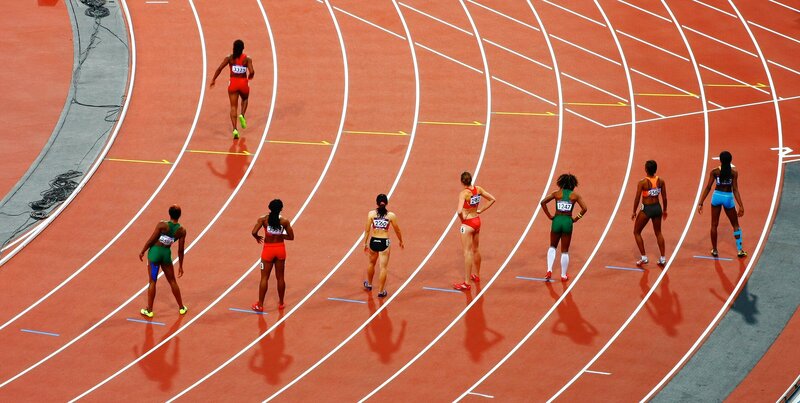 On October 31, Dina will present Directing Change: Towards Gender Equitable Sport Boards – a webinar focused on the research and guidance behind our new gender equity guide for sport organizations. Save the date! On November 29, we’re hosting a professional development event in Toronto at MLSE Launchpad for practitioners and leaders who want to improve retention of girls in sport. Stay tuned for registration information! Allison Sandmeyer-Graves, CEO of CAAWS, and Jane Griffith, National Diversity Leader at Odgers Berndtson, will be panelists at the 2018 Petro Canada Sport Leadership Sportif Conference on November 9 in Ottawa. Don’t miss their discussion on leadership diversity as a performance enhancer! Get ready: Our WISE Fund 2019 applications open on November 1. 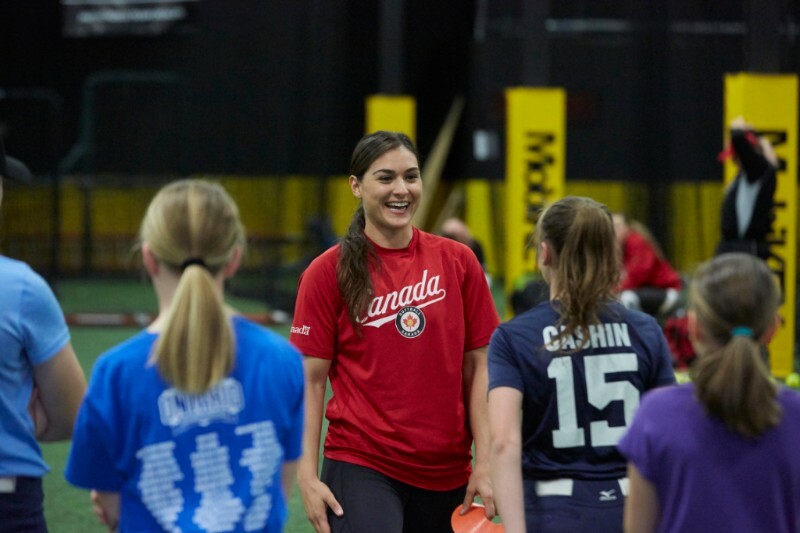 On International Day of the Girl, CAAWS launched a new video celebrating the power of sport to help girls reach their full potential! The video showcased participants and leaders from four organizations in Toronto who generously offered their time: Variety Village, the Toronto Leaside Wildcats, Toronto Girls Baseball, and Girls Addicted to Basketball. Thank you to our all our partners, including Sport Canada and ParticipACTION, for making this collaboration possible. You can watch our new video here! Help keep girls in sport by understanding what motivates them. Make your programming more inclusive for girls from diverse ethno-cultural communities. Listen to experts like Chandra Crawford and Guylaine Demers talk about the challenges girls and women experience. Make LGTBQ2IS athletes and coaches feel supported. Did you know that only 2 per cent of girls between 12 and 17 are getting enough physical activity to benefit their health? Keeping Girls in Sport is an e-module that teaches coaches and youth activity leaders how to create safe and respectful environments for girls, and ultimately, help girls stay enrolled and engaged in sport and physical activity. Canadian Tire Jumpstart Charities developed Keeping Girls in Sport in partnership with CAAWS and the Coaching Association of Canada, and with the expert input of Dr. Vicki Harber, a professor emeritus in the faculty of physical education and recreation at the University of Alberta. $2 of every user fee for the module will go to CAAWS to support our continued work towards equity and inclusion for girls in sport. Another $1 will go to support Jumpstart’s work in communities across Canada. 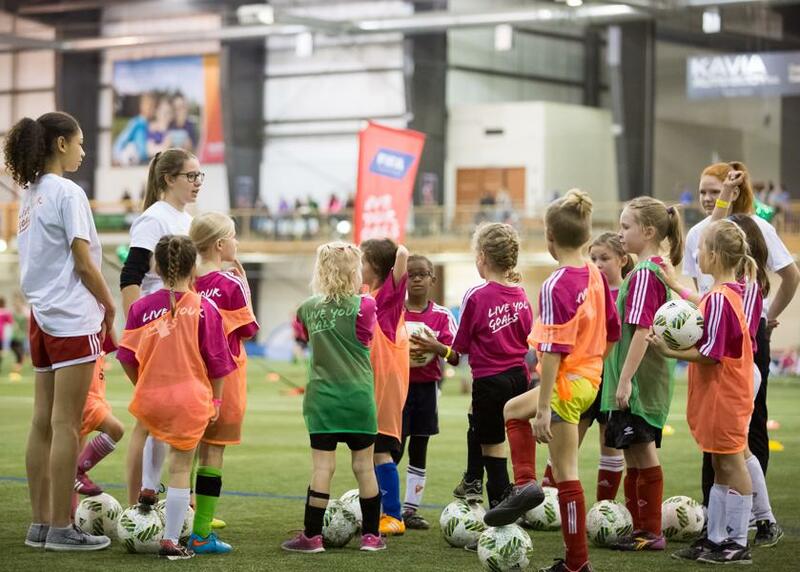 In their strategic plan, Saskatchewan Soccer committed to increasing the representation of women coaches in the organization, adding goals of establishing baseline data in 2018 and seeing an increase in numbers by 2020. This type of clear organizational commitment at the strategic priority level is valuable for driving real action, while keeping the organization on track and accountable to measurable desired outcomes. Cheri Bradish and Catherine Gosselin-Deprès, who were elected to the Canada Games Council Board of Directors. Margaux Brand, who represented Canada on the Umpiring/Officials Field Hockey Staff at the Youth Olympic Games in Buenos Aires. Claire Carver-Dias, who was elected as a Director of Commonwealth Games Canada. Chandra Crawford, Olympic gold medallist and founder of Fast and Female, who was named the winner of the IOC women in Sport award. Nieva Embuldeniya of Boxing Manitoba, who was inducted as a builder into the Sport Manitoba Hall of Fame. Jocelyne Laroque, who won the Tom Longboat Award for female Aboriginal Athlete of the Year. Karen O’Neill, CEO of the Canadian Paralympic Committee, who was selected as Sports Executive of the Year by Sports Media Canada. Joannie Rochette, who was named Athlete Ambassador for Skate Canada International. Meagan Wilson, who won the Female Grassroots Coach Award for her outstanding work in introducing the sport of rugby to Indigenous Youth.